JUSTINA MARSH was born in Florida but moved to the Midwest at an early age. Justina knew from a young age that she had some special gifts that others did not but did not know exactly what these gifts were. Her parents told stories about ghosts Justina would talk to or how she would point out orbs floating around the room. 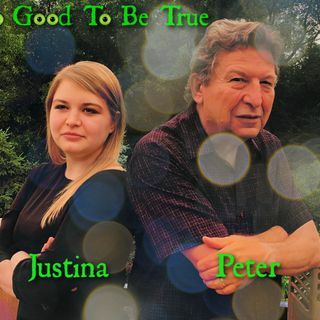 Justina’s great grandmother practiced as a psychic many years ago and she is part of a family lineage of psychics. ... See More She decided to pursue an education and graduated with a bachelor’s degree in chemistry. Justina works as a chemist but also wants to do more. Justina was always interested in learning all she could about the world. She realized that she could help share information using her psychic abilities. She is very interested in the paranormal world and conspiracy theories.